SUPERSUCKERS DATES AND VIDEO IN THE BAG! SUPERSUCKERS have released a video for the title track of their latest album Holdin’ The Bag, as well as announcing more dates. Holdin’ The Bag is out now through SPV / Steamhammer. 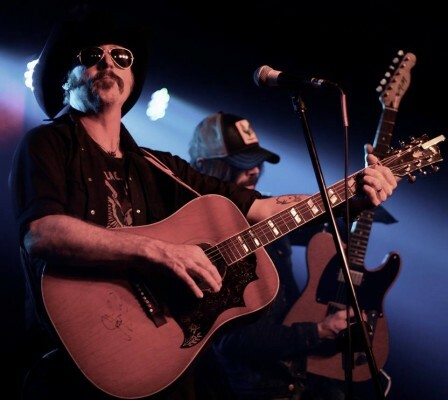 Having already revealed a show at London’s Islington Academy on 17 June, the band have announced a full European Tour, including more more U.K. dates, culminating with an appearance at the Ramblin’ Man Fair in Kent. Full dates are…. ‹ TOY DOLLS FOR SCOTLAND CALLING!